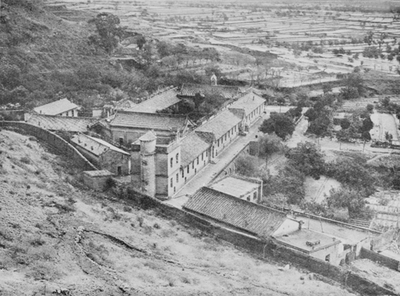 "Franciscan Seminary and Residence at Dongergou, Shanxi"
Franciscan seminary and residence at Dongergou, Shanxi, designed by Fr. Barnabas Meisterman, OFM. Dongergou, Shanxi. B/W Photo.